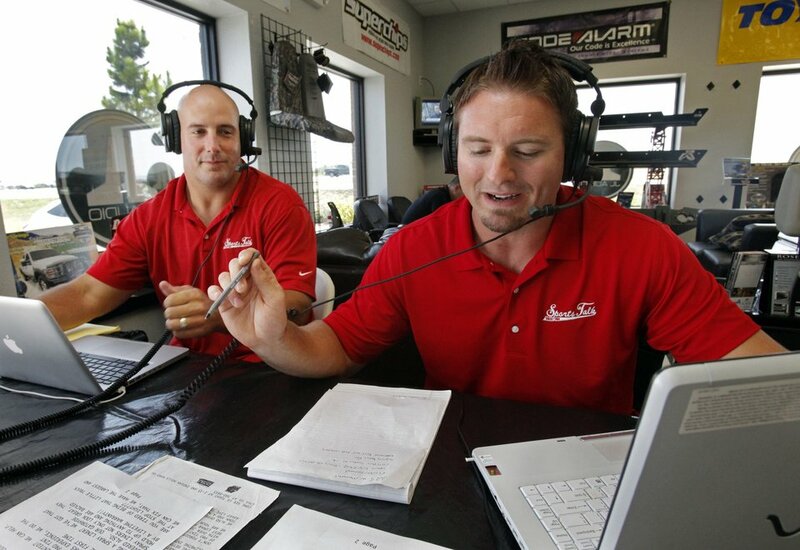 Dusty Dvoracek, a former OU and Chicago Bears defensive tackle, said he has been hired by ESPNU to be analyst on college football game broadcasts and studio shows. Dvoracek said he expects to work a full slate of college games on Saturdays and handle a variety of ESPNU college football shows from the network's studio in Charlotte, N.C.
"This will be a great opportunity for me and my family," Dvoracek said. Dvoracek said he will continue to be part of the Sports Animal radio network's "Monsters of the Midday," working with Mark Rodgers from 11 a.m. to 2 p.m. and joining Jim Traber from 2 to 3 p.m.